Nike Air Jordan 1 Retro High OG "Black-White"
The innovator that started a trend and made shoes part of a world wide Culture has returned once again. Jordan Brand and Retro 1 created of a signal simple idea: that wearing a pair of sneaker will show your rebellious, towards the rules and regulations that this world has against you. The Retro 1 Black-White has not been seen since 2008, and even though it was release as a pack with the Retro XX2, it sold out. Well the wait is now over and the classic are back for all the people that was left drooling for a piece of the pie. A smooth leather based sneaker with the classic black and white color way for contrast, and black stitching to complete the clean look. 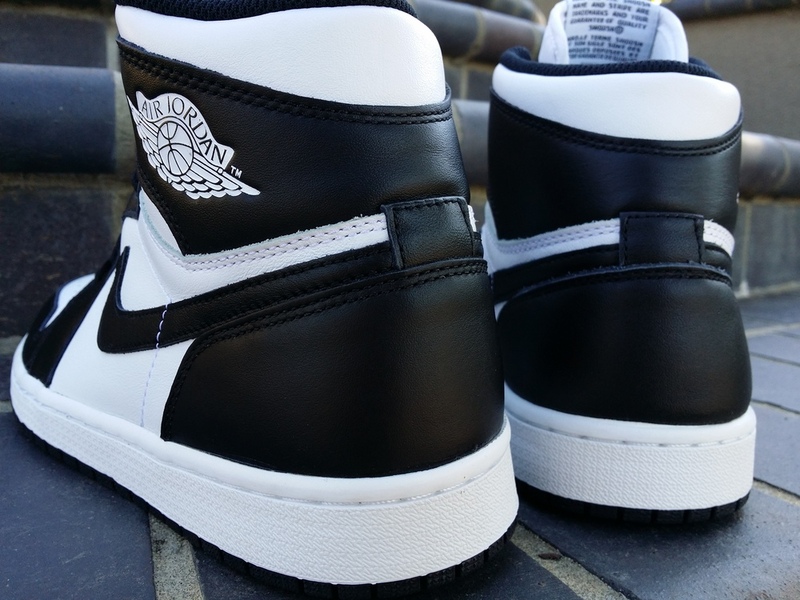 These OG highs are equipped with the original Nike Air Branding and the original box as well. The perfect pair to complete your Holiday essentials, make sure you check out the images and don't forget to LIKE, COMMENT, & SHARE. Stay Fresh ! Sold by Raffle Distribution Only, raffling ends November 7, 2014 at 12 Noon. Winners will be called Friday evening between 4pm-6pm.